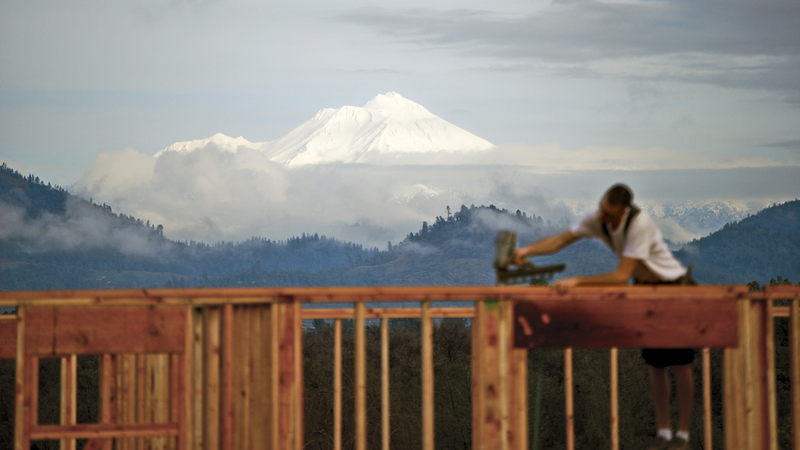 New energy efficient homes in Shasta Lake City! A new neighborhood filled with stylish and energy efficient homes! 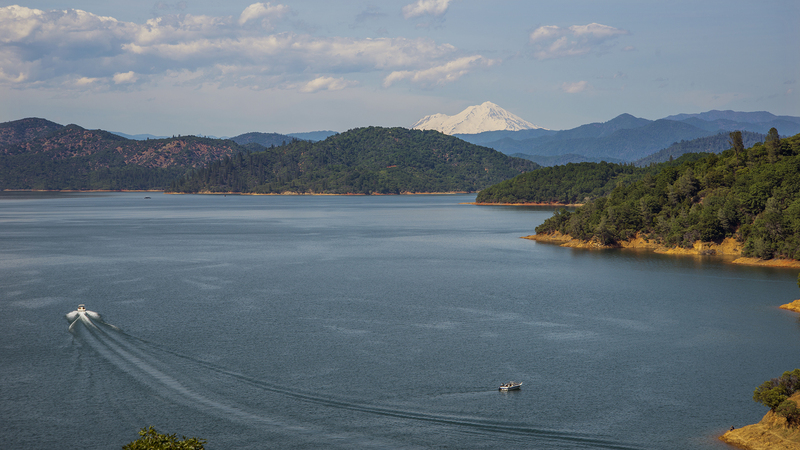 Oakridge Estates is a new neighborhood filled with stylish and energy efficient homes, located near Lake Shasta. Using only the newest construction techniques! Built to the highest level of quality and strictest energy standards, with safety and comfort foremost. See what's for sale now!! 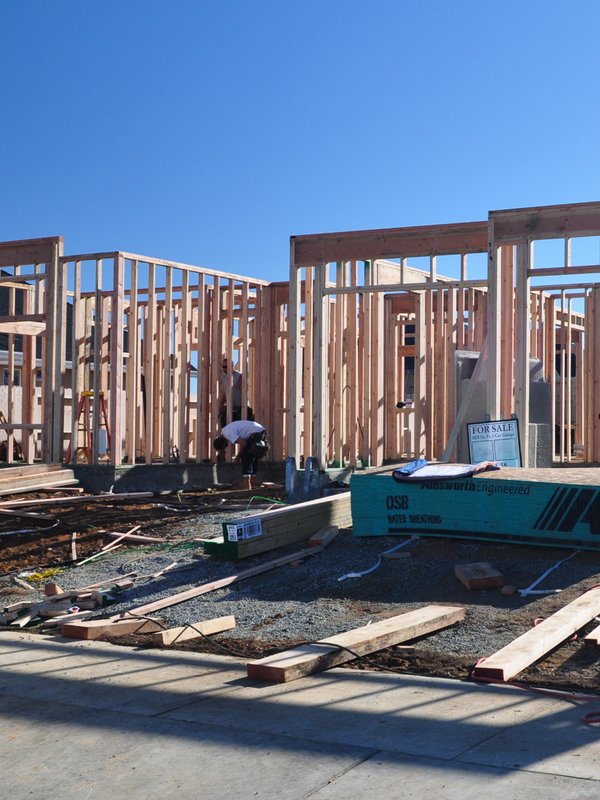 Construction is well underway on new homes in Phase II, with many more in the planning and permit stage. Click here to see what's new! 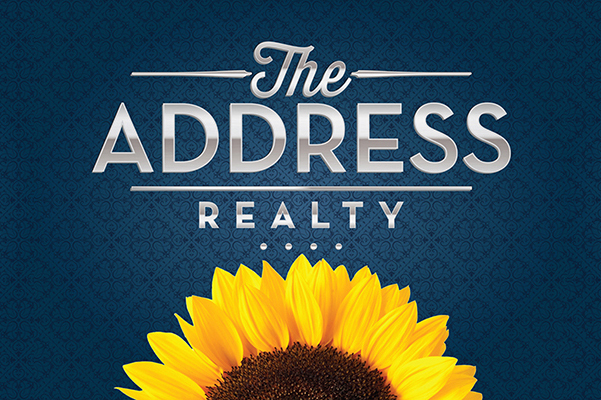 Oakridge Estates is exclusively represented by The Address Realty. Call or text us now to get started on owning a home in this terrific neighborhood!